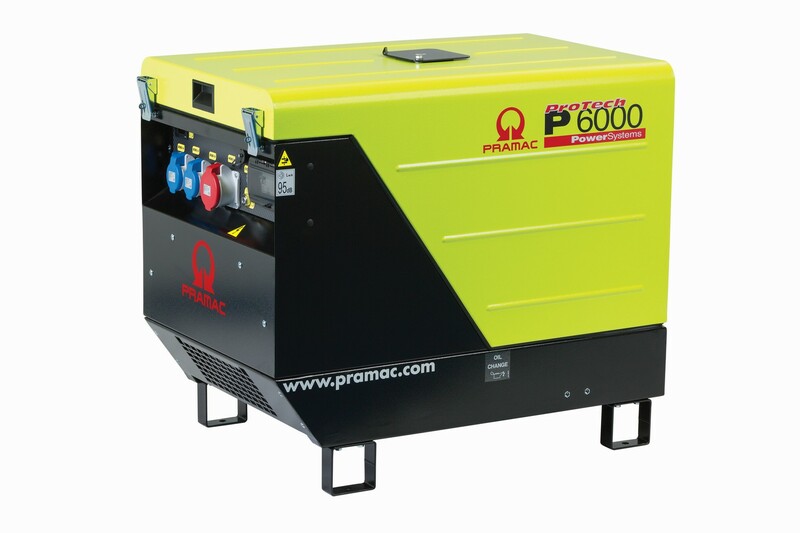 Silenced compact dual-voltage diesel engine generators, available for all on-site continuous power requirements. Full output is available in both 110v and 240v supply. The units come complete with full engine and electrical protection system. Also available as a road towable unit. CTE is standard.